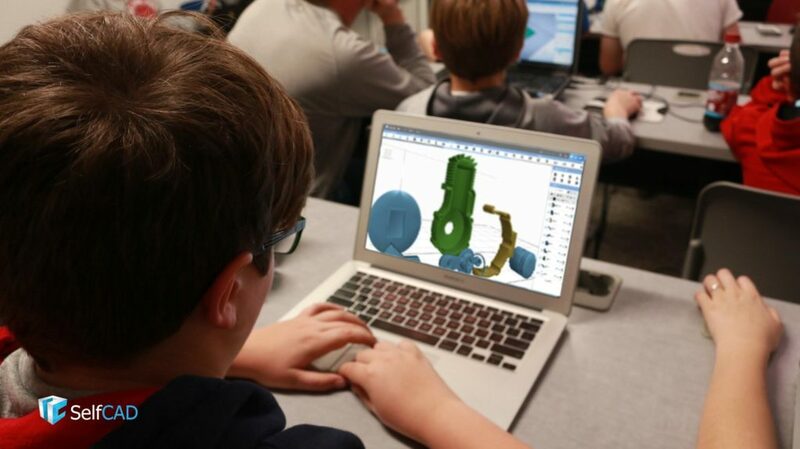 The new school season has started and, along with it, more growth in 3D modeling classes in schools nationwide. Young students are being taught how to get good orientation in 3D space, they learn volume and basic objects, and work on their designs and prints. 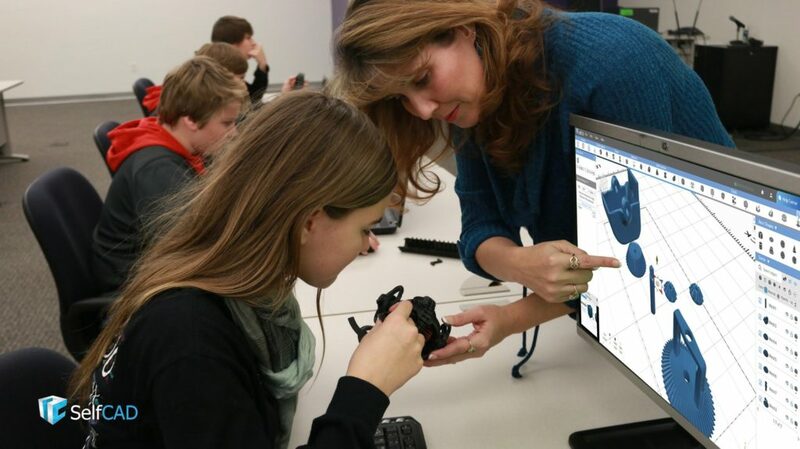 3D modeling classes develop engineering and artistic skills and definitely bring excitement to a classroom. 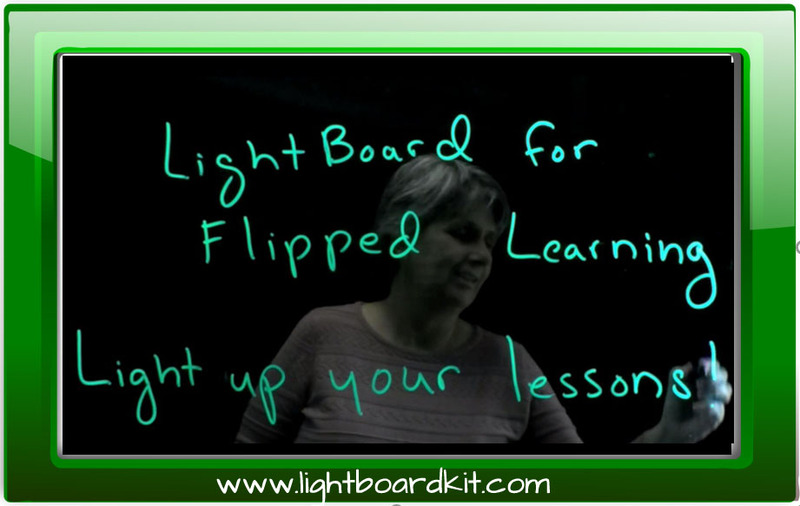 To have a good lesson plan it’s important to choose the right tool. Everyone would like to work on a user-friendly intuitive software being both easy to learn and teach. But in reality it can be difficult to find the right software for your students to work with. Commonly 3D modeling software has very limited functionality when it comes to 3D printable models. So installation of additional slicing software is an unfortunate must. There also should be an option to collect, group, evaluate and review the projects. When it comes to 3D modeling classes, you can find a really long list of different 3D editors to use. How to choose the best one for your 3D modeling classes? In elementary schools 3D modeling classes include basic principles of orientation in 3D space, learning basic shapes, making simple models from given basic shapes. The leading positions as most-used software for youngest students are held by MakersEmpire and TinkerCAD. Colorful UI grabs attention, big icons make the toolbar very clear for complete beginners. Creating objects from given basic shapes is also an important feature to use in elementary schools. When it comes to software limitations, lack of advanced tools should be mentioned on the first place. Software designed to create simple things simply cannot be used for complex and detailed objects. Possibility of creating 3D models using only basic shapes also limits students when it comes to artistic and complex objects. 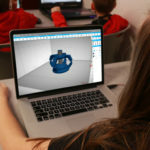 3D modeling classes in high schools contain more skill developing elements, as students work on more complex tasks and learn 3D printing technology. 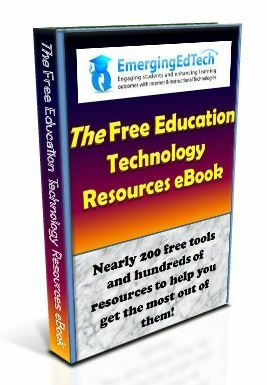 The software used in elementary schools is no longer a solution, since not all the necessary features can be found there. Professional tools are also a miss there, developed for precise professional usage 3D modeling giants like Solidworks are widely used not only amongst professionals, but also in universities, but for high school students it may be just too tough. In high schools the combination of a user-friendly design and advanced tools is the best solution. 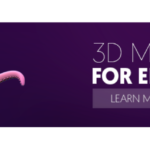 SelfCAD is an easy-to-learn software, allowing students to design and sculpt even complex and detailed objects, while the inbuilt slicer allows to prepare created 3D models for printing. 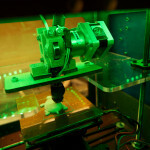 With the help of intuitive user-friendly UI students can create simple and advanced objects for 3D printing. University course is a completely different level compared to whatever younger students are being taught in schools. Only professional software like Solidworks, AutoCAD can help develop really good engineering and designing skills on a university level. AutoCAD allows students to create very detailed 3D objects for prototyping and architecture. 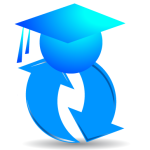 Solidworks is extremely popular amongst professional engineers and is taught in universities and technical high schools. This software requires extremely good skills. Consider this difference and pick the best tool for your 3D modeling classes. We hope this article will you in making the best software choice. Anastasia Misiuk graduated in 2015 with a Bachelor’s degree in Political Science at the University of Silesia (Faculty of Social Science) and received a Honours master’s degree in entrepreneurship at the University of Silesia (Law Faculty) in 2017. She currently is a marketing manager at SelfCAD.